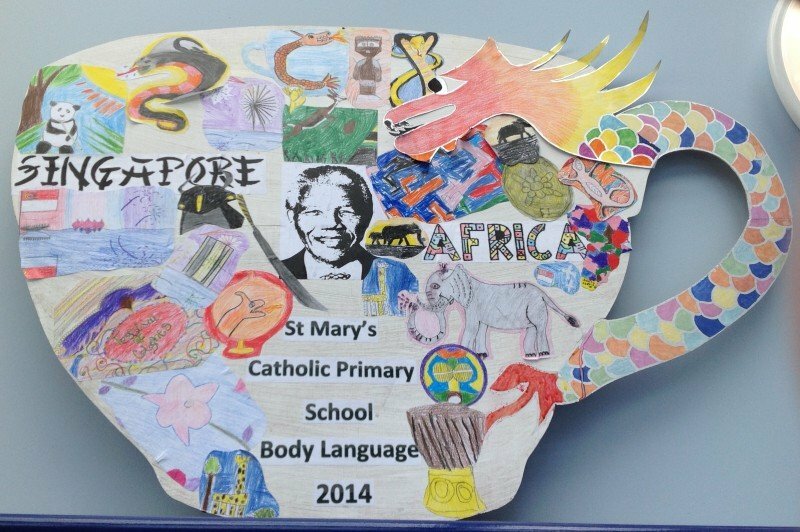 As part of the Body Language Dance Festival this year, on the theme of the Commonwealth Games, Burrator class produced some artwork to link with the theme. 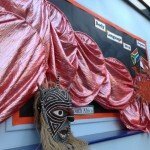 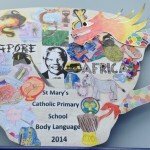 Each pupil worked on decorated a larger than life tea cup, displayed for visitors to the Festival. 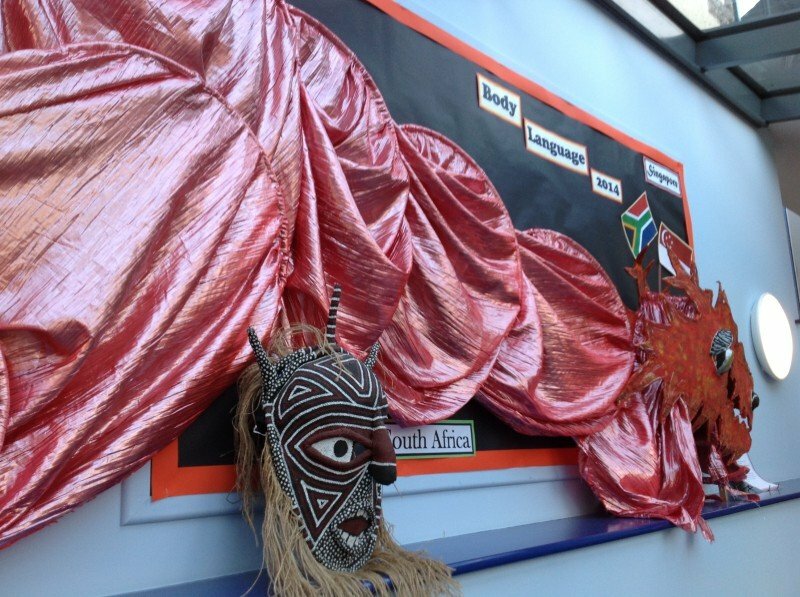 In addition, the pupils created their own Dragon used as part of their dance.